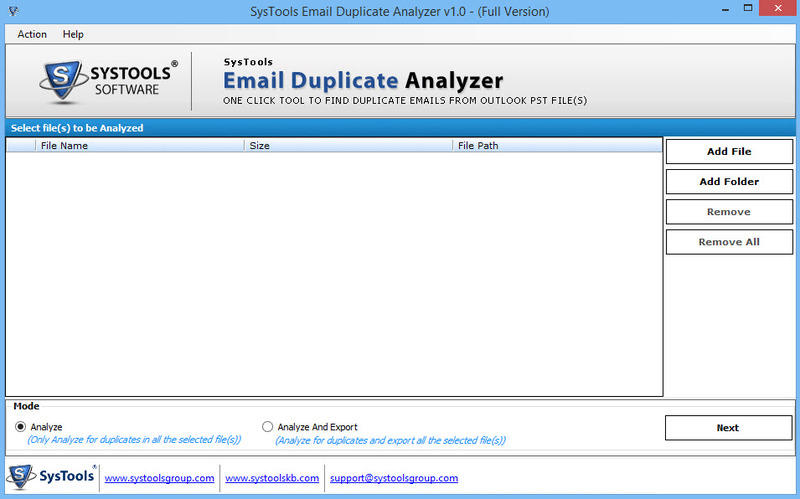 Find & Analyze Duplicate Outlook Emails Within Multiple .pst Files & Export as PST. 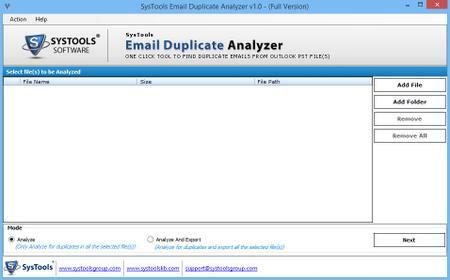 Easily find duplicate emails in outlook and it analyzes duplicate emails instantly. Find, Search & Analyze Duplicate emails in multiple Outlook PST files in batch and much more.